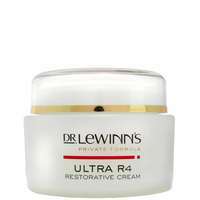 Offers R4 action to rejuvenate, refine, repair and give radiance to skin. This fast absorbing concentrate improves skin elasticity and firmness, while reducing the appearance of wrinkles and skin sagging with the power of Progeline Peptide. 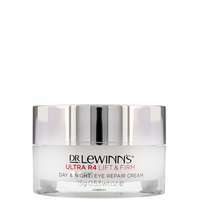 Also contains collagen enhancing Matrixyl 3000 and Adipofill, which visibly lifts lines and folds to leave skin looking firmer and more elastic. To use: Apply a generous amount to the face and neck in the morning and evening after cleansing and toning. Using finger tips massage into skin. Follow with moisturiser and eye cream.